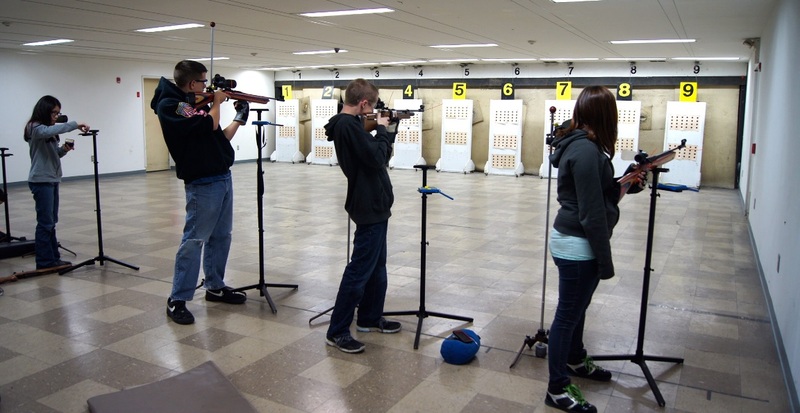 This program is an instructional program that will train youth in rifle safety skills, along with basic and advanced shooting skills in a structured environment by dedicated and experienced volunteer instructors. It is designed for children between the ages of 12 and 19 years of age. However, some juniors 11 years of age may be eligible to participate in the program depending on their size, strength, behavior and interest in developing shooting skills, Children of club members and various communities are invited to participate. 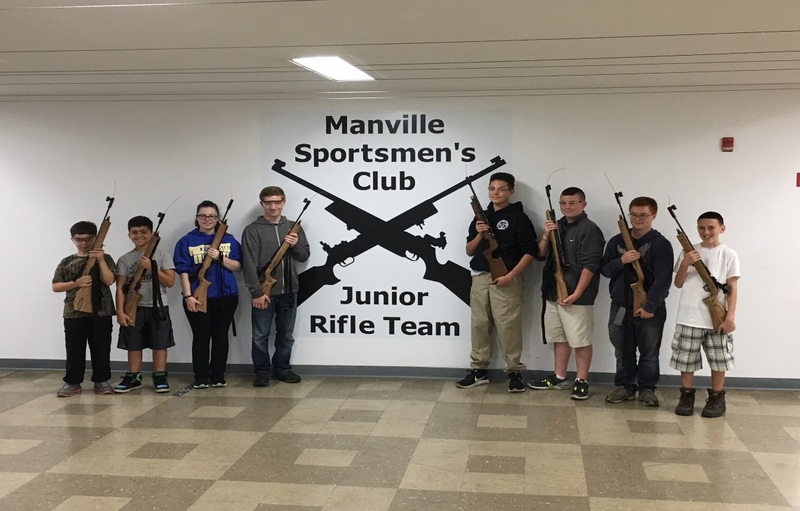 The Jr. Rifle Program requires new shooters with their Parent(s), or Guardian(s) to attend an orientation and registration session on Wednesday night, the last week of October at 6:45 pm in the Club’s main hall. At the meeting, an explanation of the program will be given. Also, various forms will need to be completed by a parent/guardian, including an Indemnity Waiver (you can sign up at the orientation). Other orientations may be scheduled during the year based on interest. Generally, the program runs from October through April on Wednesday evenings from 6:30 to 8:30 p.m. However, veteran shooters resume practicing at a date early in September (to be announced) to prepare for National Virtual Matches that begin in late September. Presently, there is a onetime fee of $25.00. The Club provides all equipment.Participants are able to use their own NRA & CMP approved equipment. Participants will learn the importance of maintaining their equipment and how to clean their assigned rifle. This is the Club’s annual open house held each September. Members of Jr. Air Rifle Program are asked to assist guests in shooting an air rifle during this event. This is the annual fund-raiser for the Jr. Air Rifle Program. The meal is prepared by members of the Club and served by the members of the Jr. Air Rifle Program.